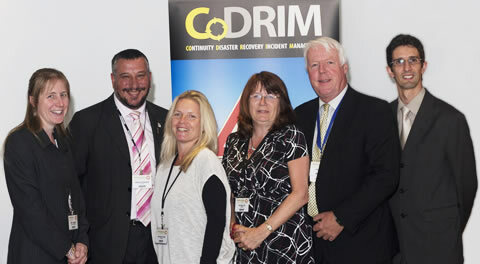 CoDRIM provides high value consultancy in all aspects of Business Resilience. Our network of highly experienced associates in the multiple fields of Business Resilience enable this. Business Resilience is about enabling the continued operation of an organisations critical activities in this increasingly uncertain and inter-dependant World. Successful Business Resilience is directly related to the need to understand what those criticalities are, their dependencies, and how their resilience can be assured whilst balancing against risk and cost.